Something near and dear to my heart. 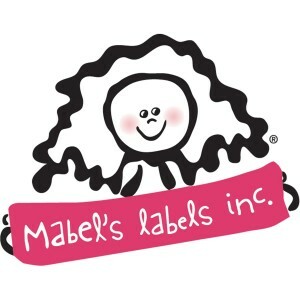 So recently my MOPS group started participating in a fundraiser called Mabel’s Labels. If you have never heard of this business - you should take a couple minutes to check out their site. 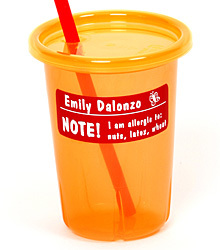 They have such cute, durable and unique items that will not only help you stay organized but in a fashionable way! 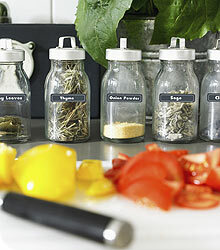 Mabel’s Labels is a company with all types of labels that are colorful, indestructible, easy-to-use, and fun! Here are a couple examples of why I’m hooked! 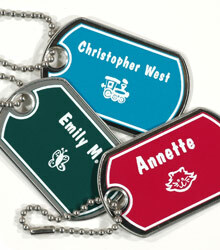 ✓ Personalize your labels with names, nicknames, initials - whatever you choose. 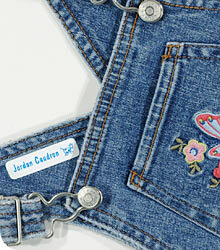 ✓ Cool icons help even little ones identify their own belongings. ✓ Dishwasher, microwave, laundry & kid tested! ✓ Dispatched within 24 hours! Visit http://www.mopsoflawrence.mabel.ca to place your order while helping our fundraiser! ‘We are moms who were frustrated by the amount of stuff that left our houses, never to return. 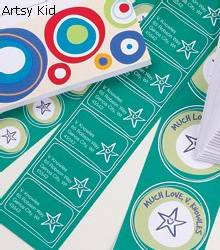 After lots of research and testing we created the perfect fun, durable labels for the stuff kids lose! Wow, looks like you can label anything, even the kids. We own several sets of these and they are AMAZING!! And the ladies that run it are the nicest ever.